PRESS RELEASE – Legacy: Rhapsody of Blood: Choir of Souls releases! The Castle Invades Again and Again! We’re pleased to announce the release of a new expansion for the Worlds of Legacy title Rhapsody of Blood. 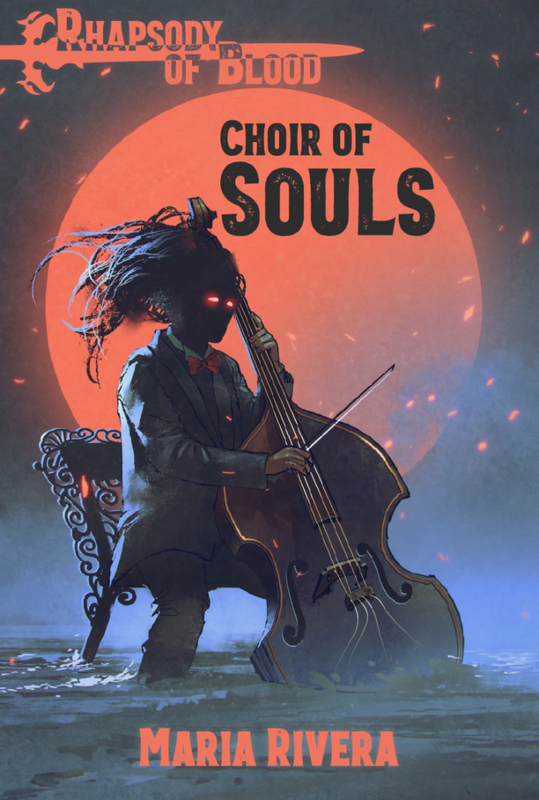 Written by Maria Rivera, Rhapsody of Blood: Choir of Souls is available in PDF on Modiphius.net and DriveThruRPG.com as part of our Legacy Life Among the Ruins 2nd Edition Collection. The Castle invades time and time again, trying to blight our world. Fight it back with seven new Explorer playbooks for Rhapsody of Blood! Choir of Souls by Maria Rivera brings you seven new Explorer playbooks to use in Rhapsody of Blood. Bring them into your game to add variety to your game, and explore new ways of fighting back the Regent and their minions! Also includes printable PDF handouts to use in your game. The Assassin is a killer and a poisoner. The Captain is a supportive leader and combatant. The Joker is a trickster and a jack-of-all-trades. The Knight is an honor-bound warrior. The Mascot is a sapient animal or creature. The Medic is a perceptive healer. The Professor is an inventor and a tinkerer. This expansion requires Worlds of Legacy: Rhapsody of Blood to play! We hope you enjoy this latest edition to the Legacy 2nd Edition Collection and look out for more great Legacy releases coming soon!